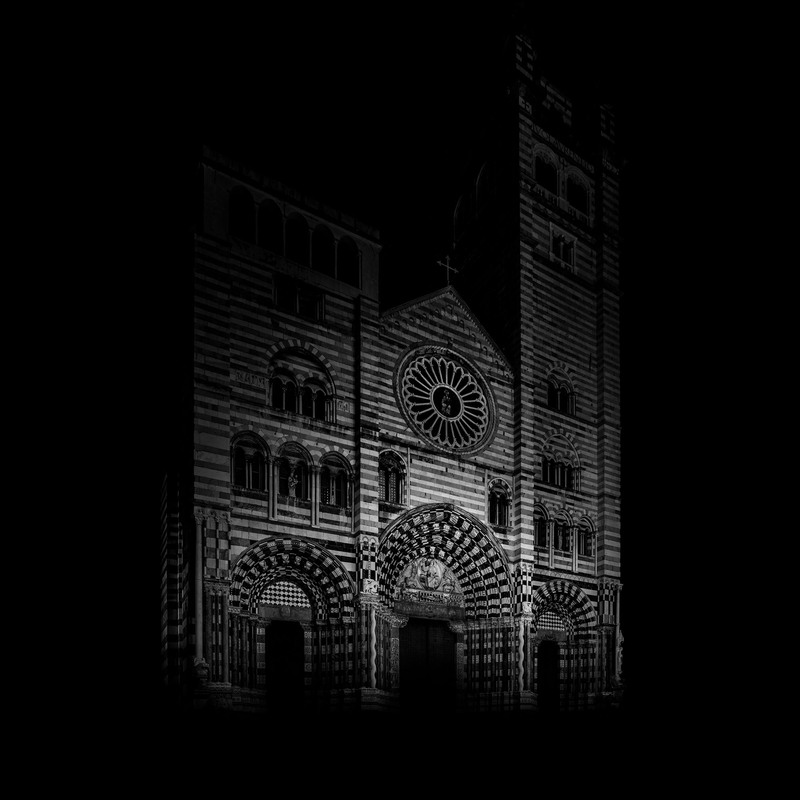 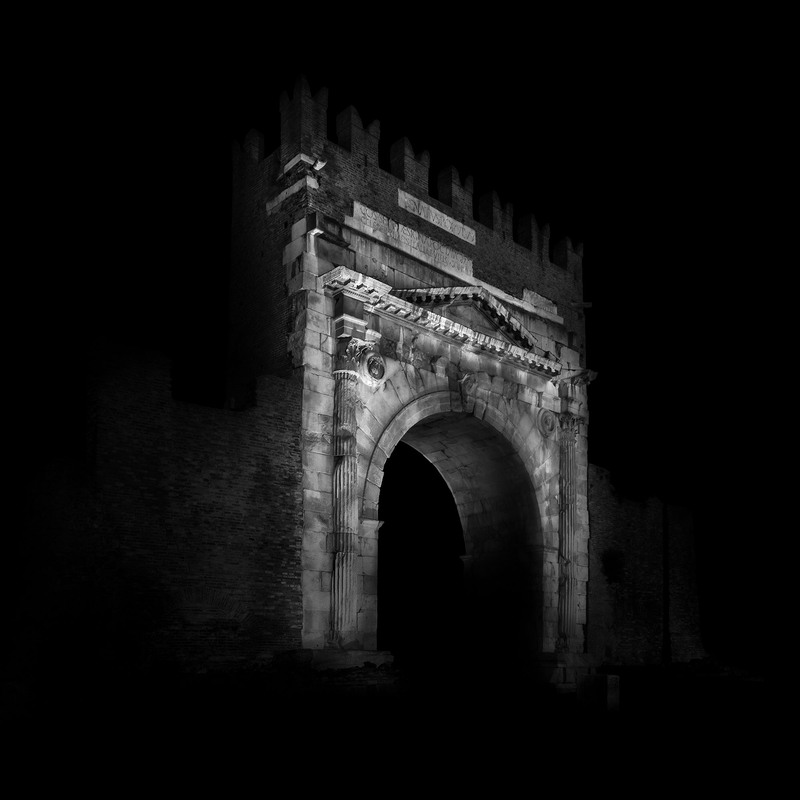 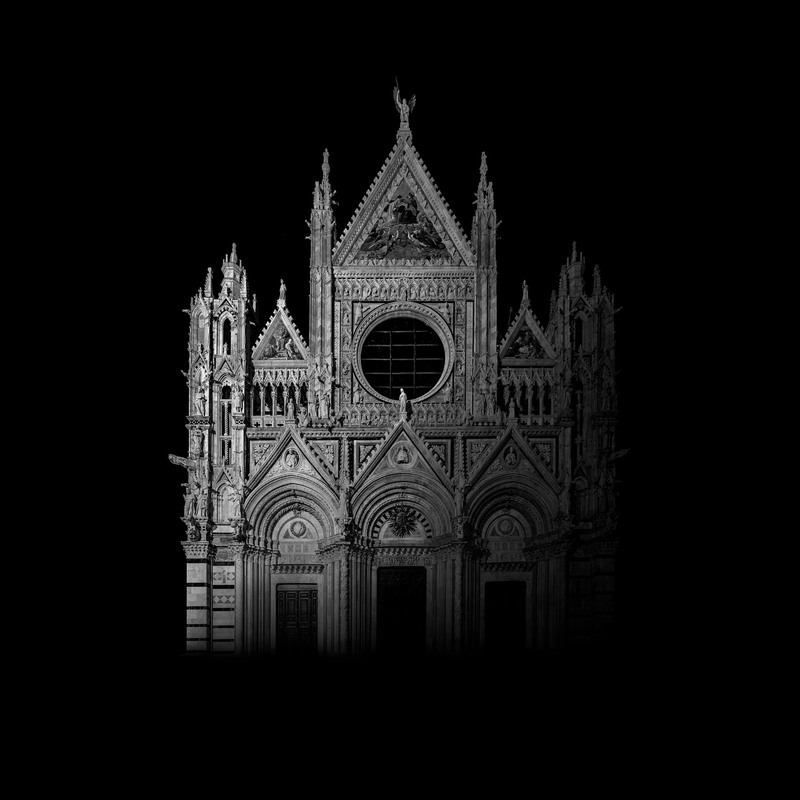 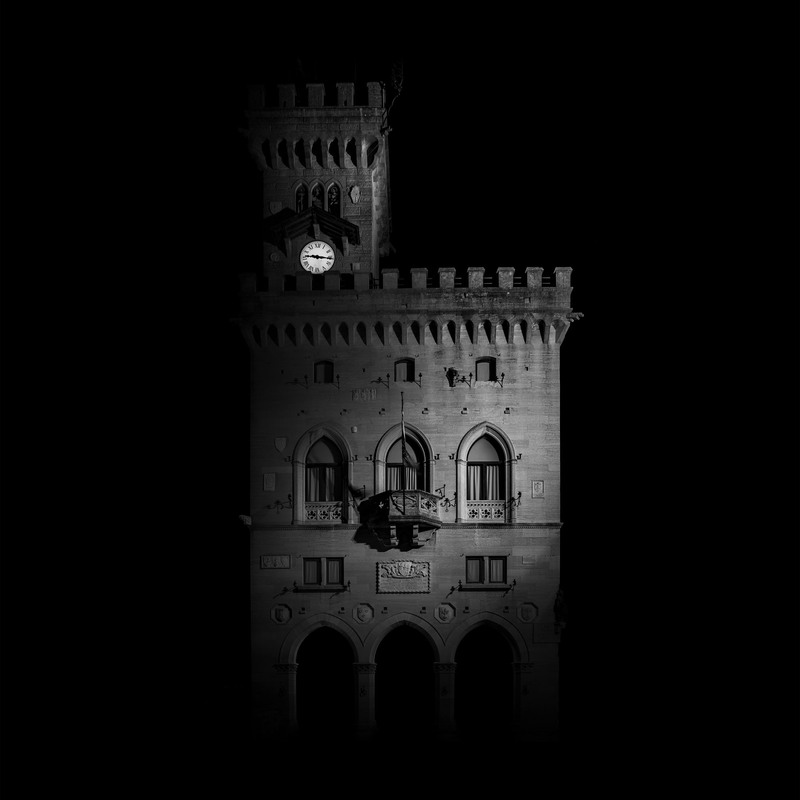 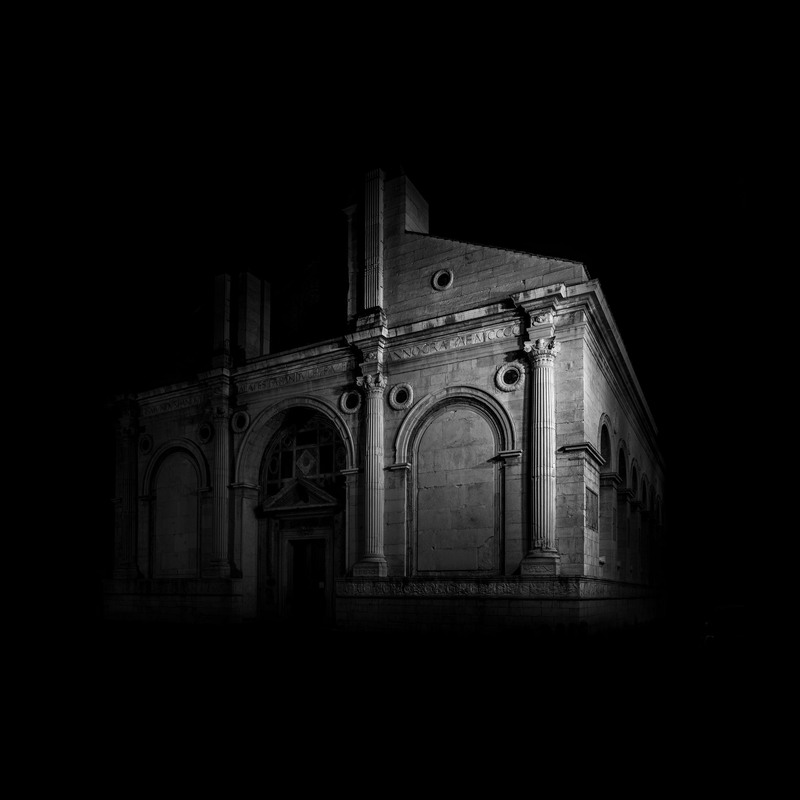 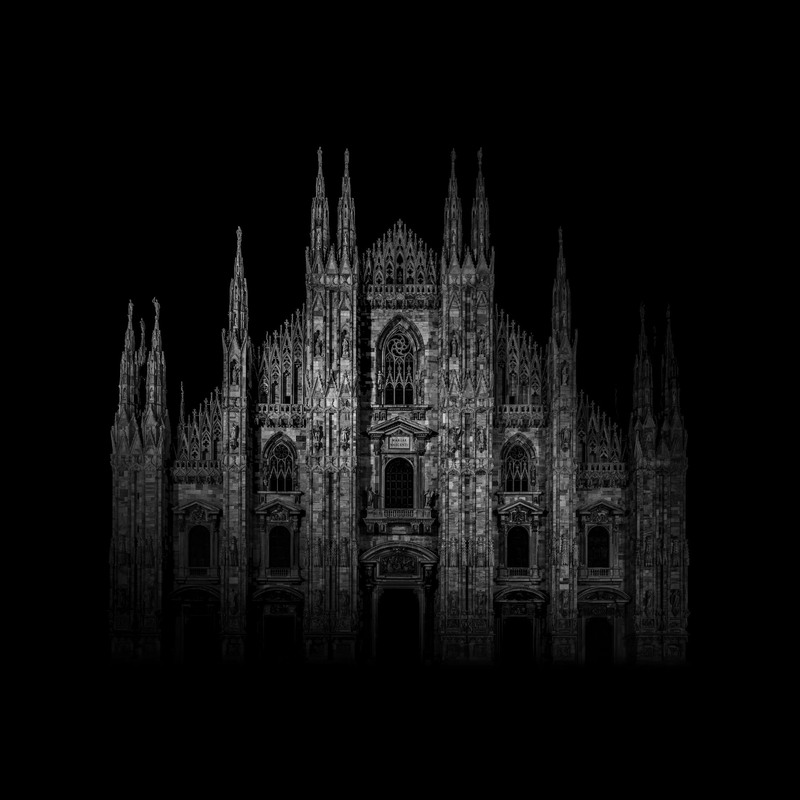 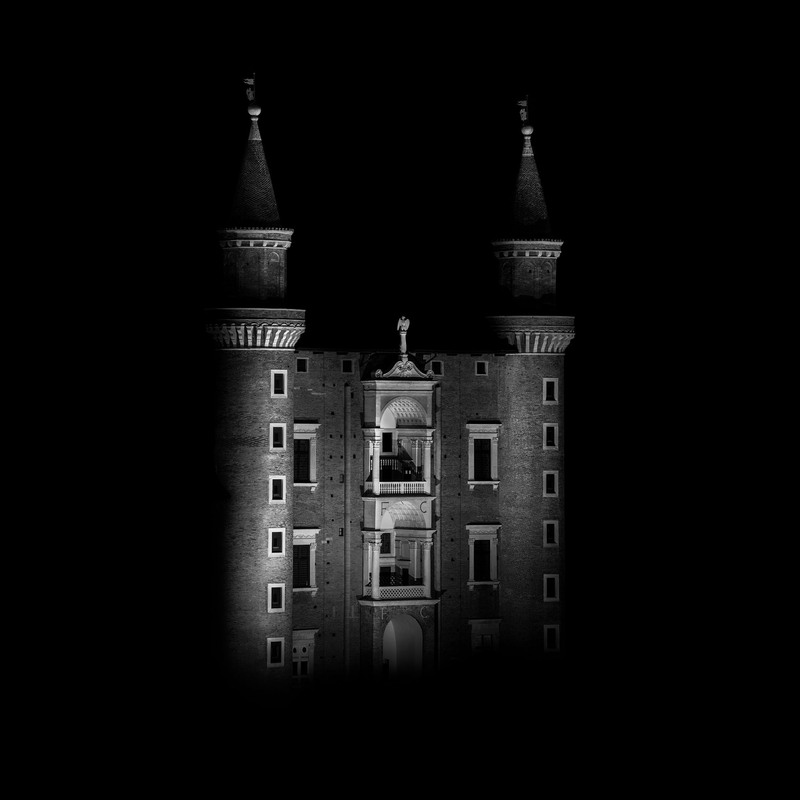 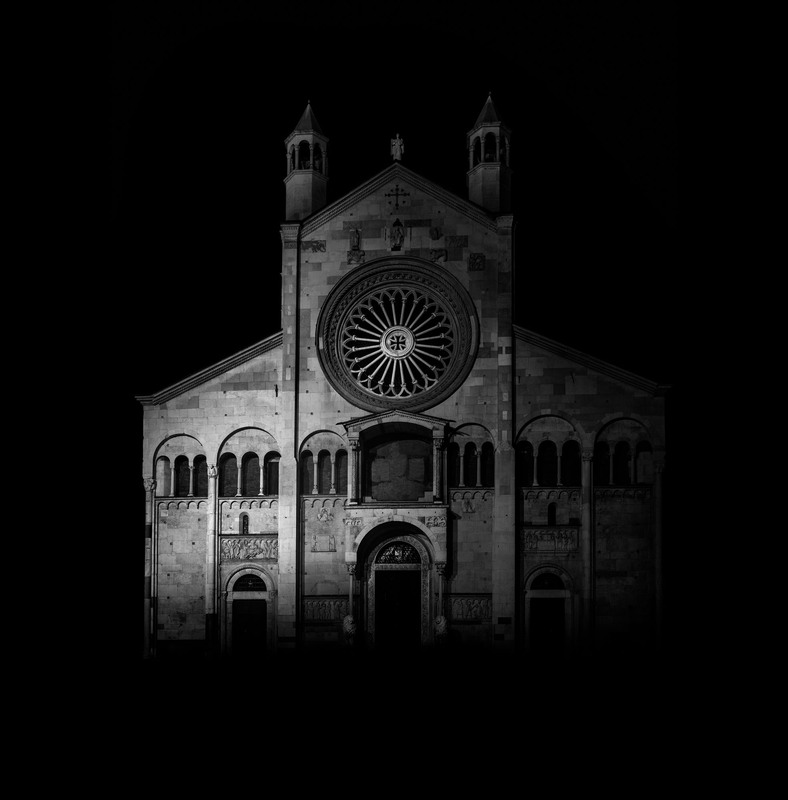 Darkitectures "Darkitectures is a series of images of the most significant italian architectures, from an artistic point of view, captured at night. 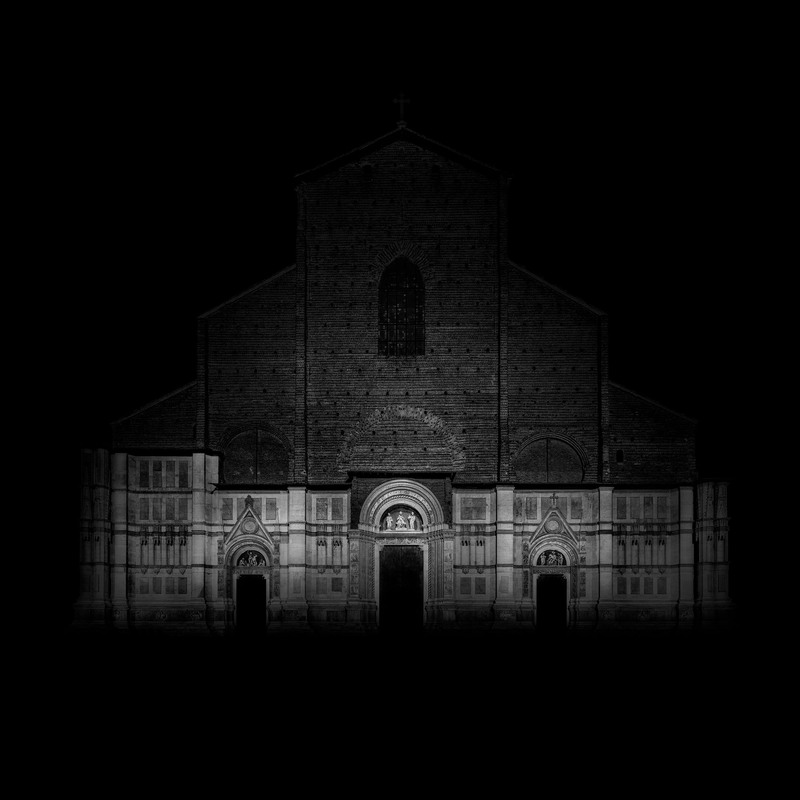 The voluntary memory of these pictures is a reminder of the stone not in its lifeless matter, but as the continuing of the living formsâ€™ vital momentum. 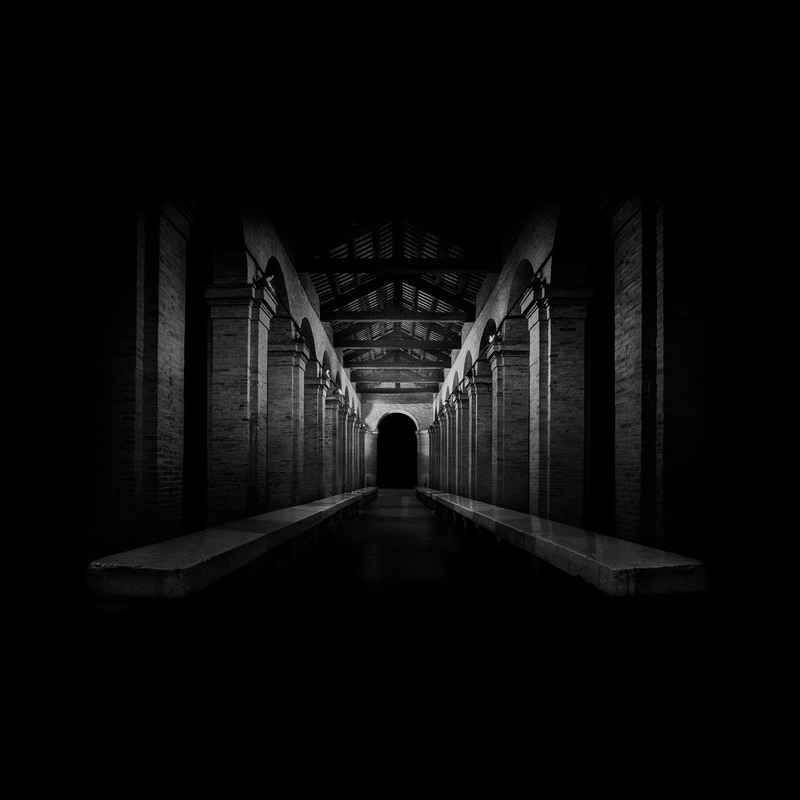 The whole project is meant to be as a work in progress."